The first and only FDA-approved filler to correct age-related volume loss in the midface. With optimal treatment, natural-looking results last up to 1 year. As you age, the cheek area loses its youthful shape. The cheeks flatten out and the skin may begin to sag. JUVÉDERM VOLUMA™ XC injectable gel is designed to temporarily reverse these signs of aging. It is a gel that is injected into the cheek area to lift the skin, with minimal pain, no surgery, and no downtime. It temporarily adds volume to the cheek area and results in a smoother contour and more youthful appearance to the face. Replacing lost cheek volume gives an impression of a lifted face and makes you look up to 5 years younger. How much pain during treatment? Minimal to none, since Voluma is injected in the area that has very little nerves. Icing the area 1-2 minutes before the injection practically eliminates the pain. 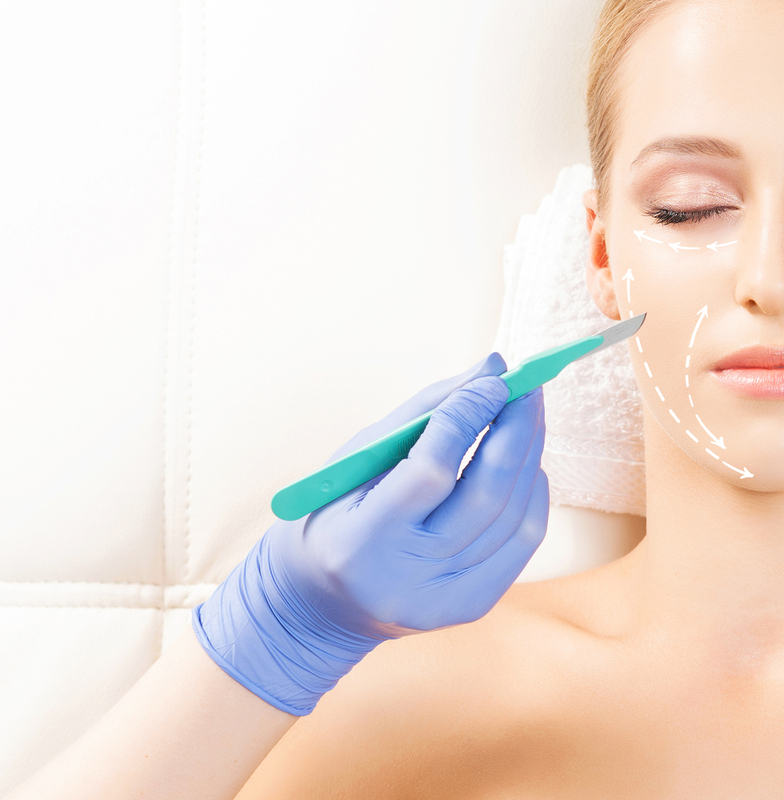 It is most often use to lift sagging cheeks, but it can also be used for sunken temples and to enhance the chin. How much bruising is there with Voluma treatment? As with any injection, bruising is possible and resolves within 1-2 weeks. However, due to low vascularity of the cheek’s area, most patients have no bruising at all.